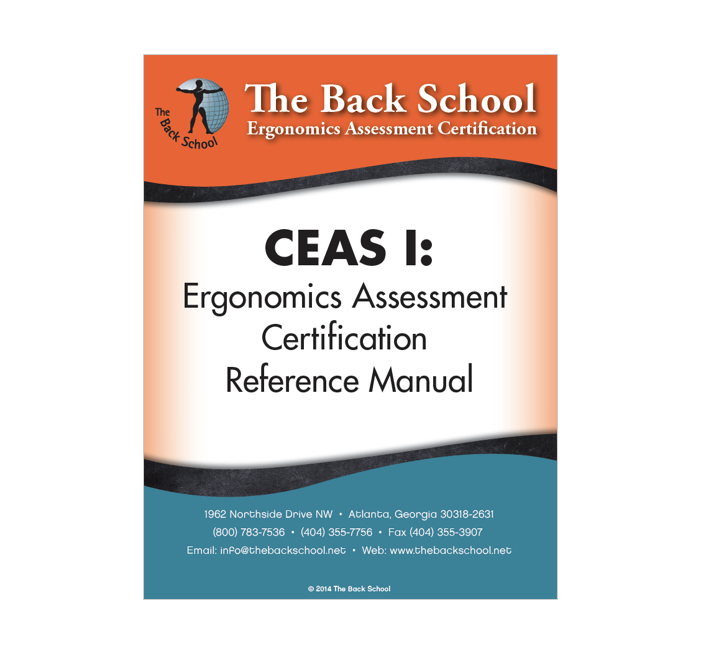 High quality printed reference manual to accompany your CEAS I Online course. Learn how to sit so you can be the most productive and pain-free at work. 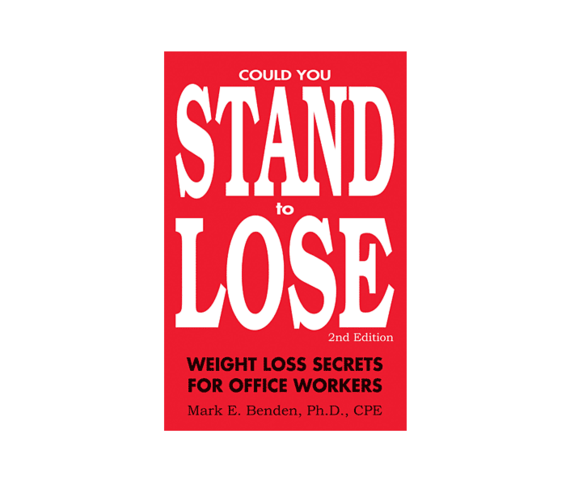 Lose 20 pounds in one year by changing your most basic work habits.